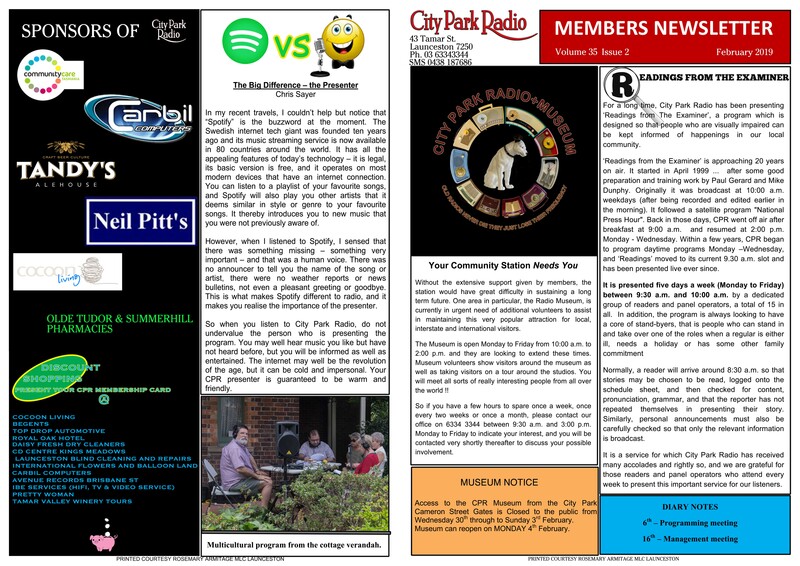 For a long time, City Park Radio has been presenting ‘Readings from The Examiner’, a program which is designed so that people who are visually impaired can be kept informed of happenings in our local community. 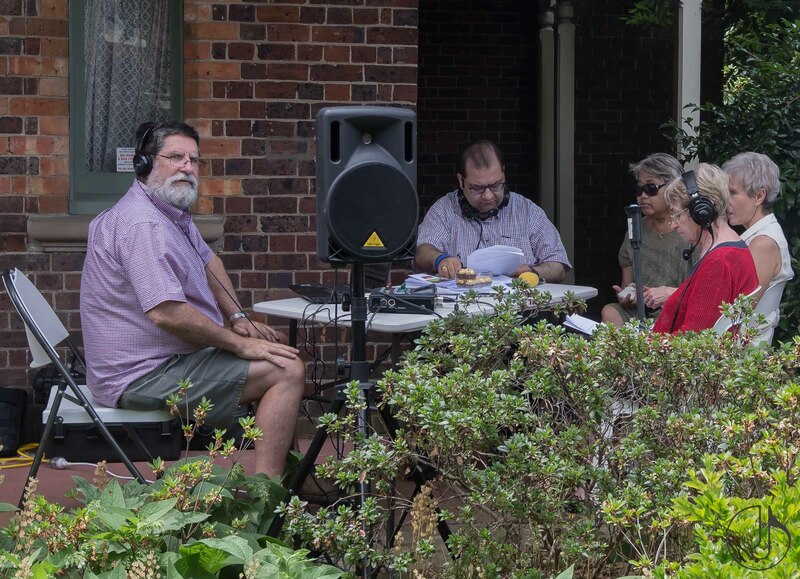 ‘Readings from the Examiner’ is approaching 20 years on air. 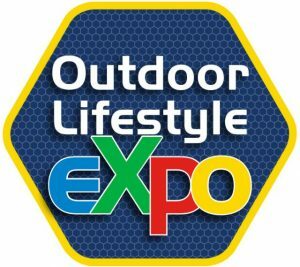 It started in April 1999 … after some good preparation and training work by Paul Gerard and Mike Dunphy. Originally it was broadcast at 10:00 a.m. weekdays (after being recorded and edited earlier in the morning). It followed a satellite program “National Press Hour”. Back in those days, CPR went off air after breakfast at 9:00 a.m. and resumed at 2:00 p.m. Monday – Wednesday. Within a few years, CPR began to program daytime programs Monday –Wednesday, and ‘Readings’ moved to its current 9.30 a.m. slot and has been presented live ever since. Normally, a reader will arrive around 8:30 a.m. so that stories may be chosen to be read, logged onto the schedule sheet, and then checked for content, pronunciation, grammar, and that the reporter has not repeated themselves in presenting their story. Similarly, personal announcements must also be carefully checked so that only the relevant information is broadcast. It is a service for which City Park Radio has received many accolades and rightly so, and we are grateful for those readers and panel operators who attend every week to present this important service for our listeners. Without the extensive support given by members, the station would have great difficulty in sustaining a long term future. 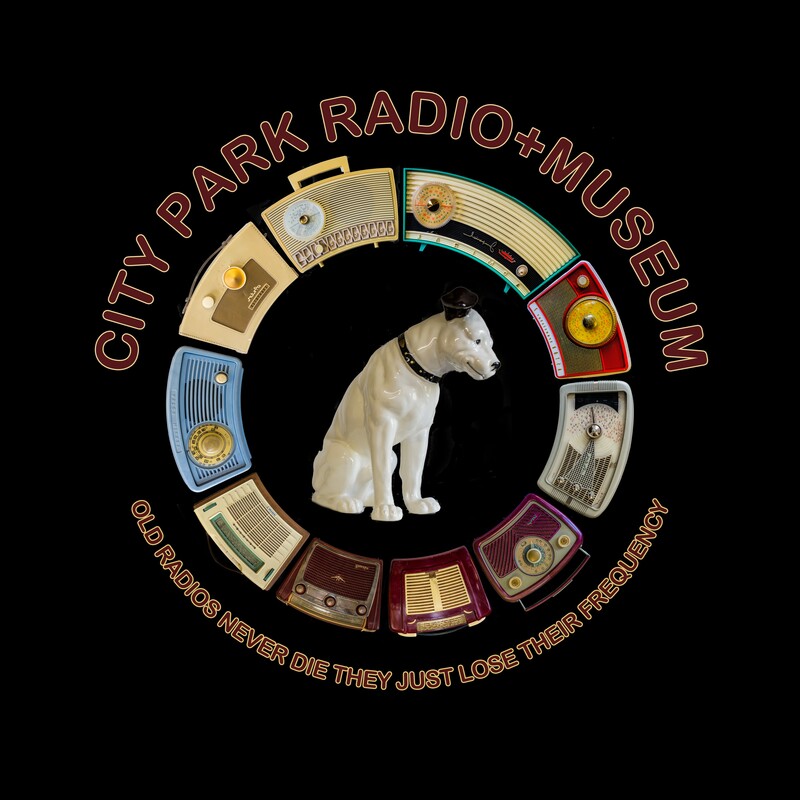 One area in particular, the Radio Museum, is currently in urgent need of additional volunteers to assist in maintaining this very popular attraction for local, interstate and international visitors. The Museum is open Monday to Friday from 10:00 a.m. to 2:00 p.m. and they are looking to extend these times. Museum volunteers show visitors around the museum as well as taking visitors on a tour around the studios. You will meet all sorts of really interesting people from all over the world !! So if you have a few hours to spare once a week, once every two weeks or once a month, please contact our office on 6334 3344 between 9:30 a.m. and 3:00 p.m. Monday to Friday to indicate your interest, and you will be contacted very shortly thereafter to discuss your possible involvement. Access to the CPR Museum from the City Park Cameron Street Gates is closed to the public – Wednesday 30th January through to Sunday 3rd February for the staging of Festivale. Museum reopens on MONDAY 4th February. In my recent travels, I couldn’t help but notice that “Spotify” is the buzzword at the moment. The Swedish internet tech giant was founded ten years ago and its music streaming service is now available in 80 countries around the world. It has all the appealing features of today’s technology – it is legal, its basic version is free, and it operates on most modern devices that have an internet connection. You can listen to a playlist of your favourite songs, and Spotify will also play you other artists that it deems similar in style or genre to your favourite songs. It thereby introduces you to new music that you were not previously aware of. However, when I listened to Spotify, I sensed that there was something missing – something very important – and that was a human voice. There was no announcer to tell you the name of the song or artist, there were no weather reports or news bulletins, not even a pleasant greeting or goodbye. This is what makes Spotify different to radio, and it makes you realise the importance of the presenter. 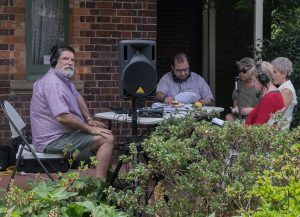 Multicultural program from the City Park cottage verandah.